The world of real estate can be highly competitive, so often the only way to get ahead is to further your education in more than one area. The more skills you can offer your clients and the more knowledge you have, the better equipped you are to provide an exceptional service that will have vendors lining up to work with you. Knowing what to study and where to look can be overwhelming, so we’ve outlined some of the best real estate courses that will supercharge your career and give you an edge over your competitors. Here are the areas you should focus on. Industry qualifications are the perfect place to start, and mastering the art of the auction is invaluable. Check with your states’ real estate institute to see what qualifications are available. Many organisations offer short one-day courses, and some can be done online. Being able to appraise a property is a credential that can really expand your horizons. This kind of knowledge enables you to give your clients a better idea of what to expect with their final sale price, and can help you make your listings more accurate. 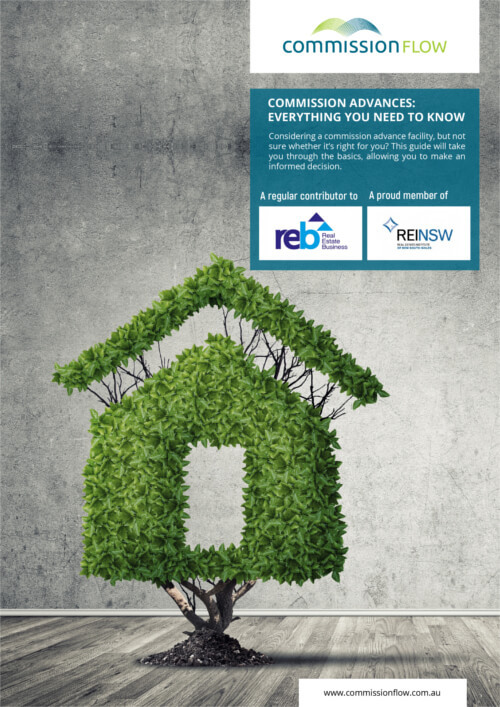 You can study for Property Valuation qualification through your local TAFE, or look at the Australian Valuers Institute for a list of available courses. Recent employment figures released by Open Universities Australia show that the employment rate for conveyancers has increased by more than 26% in the last 5 years. This is a huge jump, and is a great reason to become qualified. Expanding on your own knowledge and being able to help your clients navigate the legalities of the sales process is a valuable additional skill. If you’re looking for a change or a new challenge, perhaps Property Management is something to consider. The demand for property managers is on the rise, so it’s well worth up-skilling with a property management course. This will boost your communication and negotiation skills and help you to get a better result for your clients. Check the courses your state has to offer, or try an online property management course. 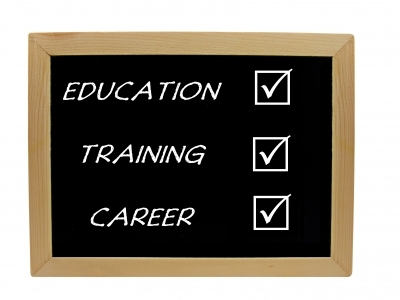 Your personal development is just as important as getting industry qualifications. Any kind of course that improves your prospecting skills, networking skills, sales presentations or negotiation skills is another feather in your cap. These are skills that make you a better and more in demand agent, and will help in other areas of your life too! The ability to market your business online is essential for a thriving agency. Posting a few photos on Facebook is not enough to make your brand stand out. You need to know how to put together a strategic digital marketing campaign and have a specific goal in mind. There are plenty of digital marketing courses available, and some specialize in the real estate industry. An online search is the best place to find out what’s available near you. Investing some time and effort into your skills and qualifications will most definitely help you become a better real estate agent and set you on the right path to becoming one of the leading agents in your area.